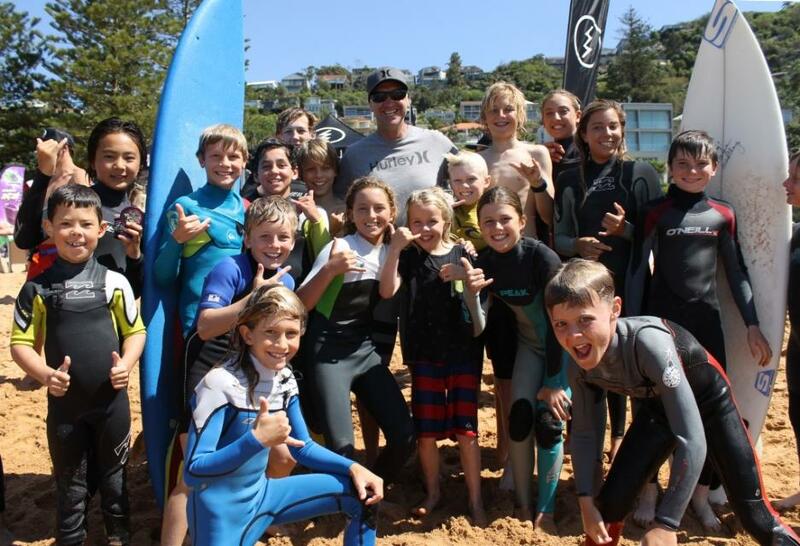 BL's BLAST OFF 2013 - BEST WAY TO START THE SPRING SCHOOL HOLIDAYS EVER!! Are we having fun - you bet we are ! Some of the entrants with Barton Lynch - picture by A J Guesdon, 2013. 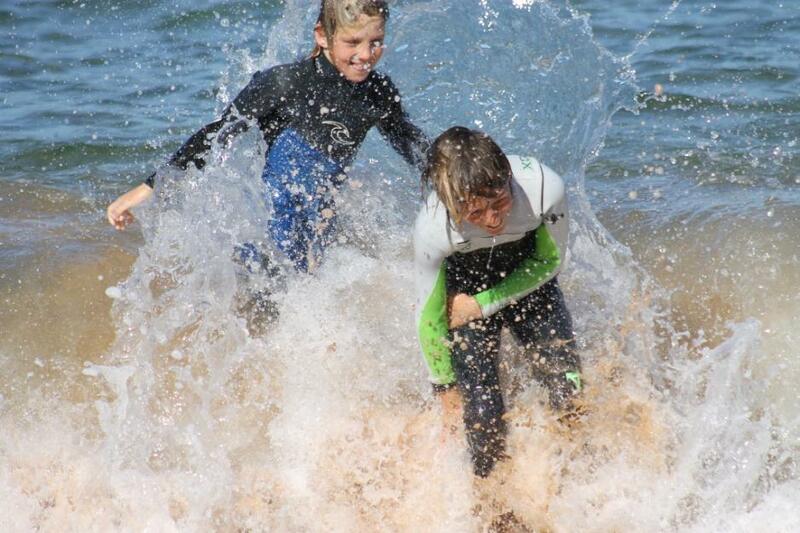 Just having fun between heats at BL's Blast Off 2013 - picture by A J Guesdon, 2013. 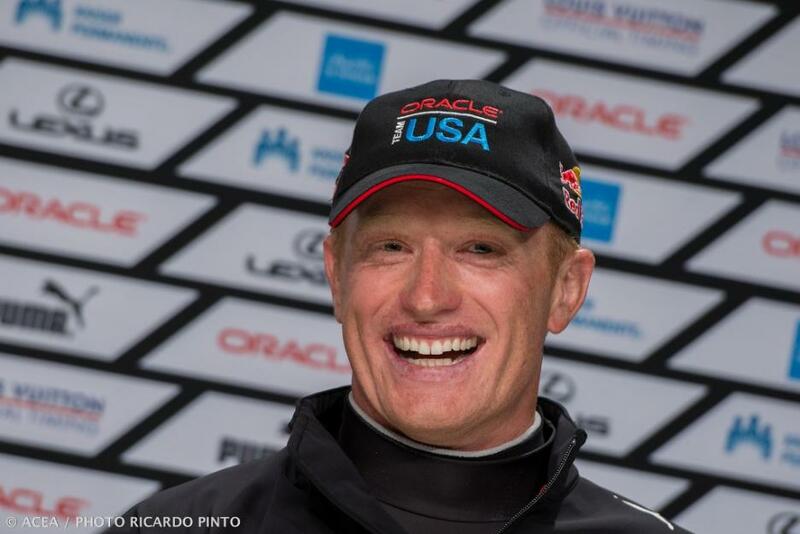 Winner’s Smile - Photo Author: © ACEA / RICARDO PINTO, courtesy Americas Cup. Mayor of Pittwater, Cr. Jacqui Townsend with our new Pelican Sculpture on Wednesday - Picture by Pittwater Council, 2013. 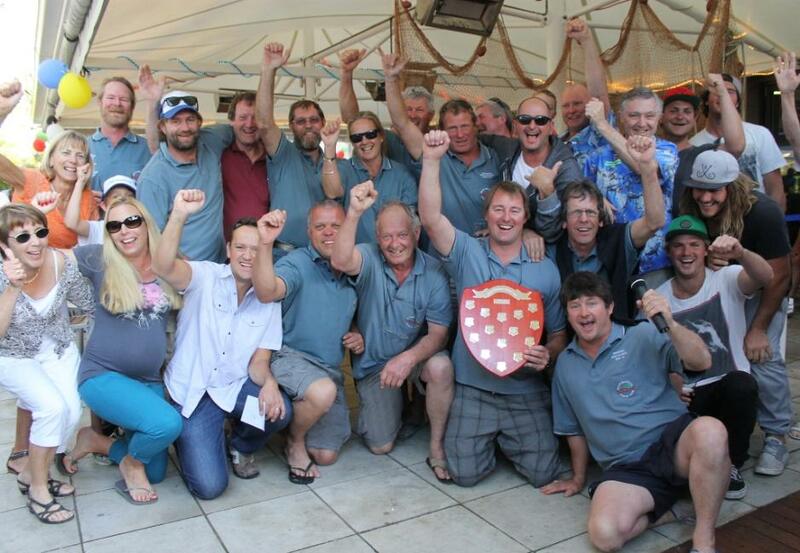 A happy group of fisherfolk last Sunday - picture by A J Guesdon, 2013. 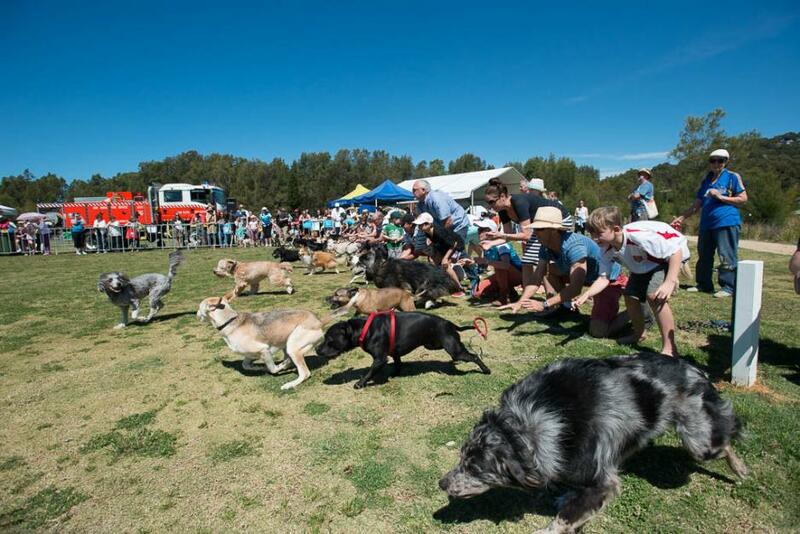 It's a dog's run, last Sunday at Bayview - picture by Michael Mannington, 2013. 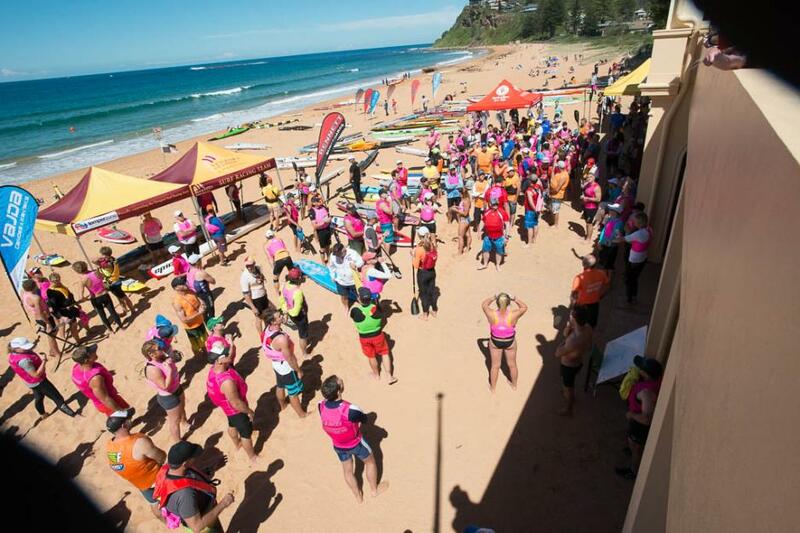 Getting ready to paddle from Newport to Long Reef - picture by Michael Mannington, 2013.